KAMPALA – Bank of Uganda officials led by the former executive director for commercial banks supervision Justine Bagyenda have failed to explain how Crane Bank was under-capitalised when a decision was taken to close it. 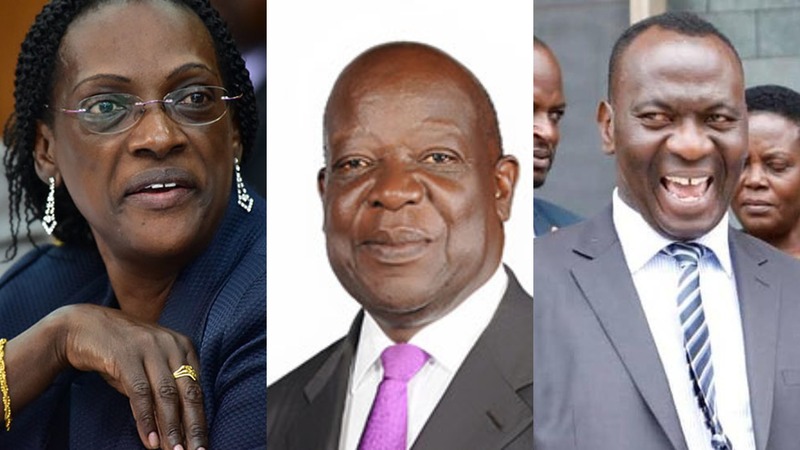 Ms Bagyenda, Mr Benedict Ssekabira and Mr Katimbo Mugwanya – the trio that managed the closure of Crane Bank failed to give a comprehensive report to MPs detailing how the bank was under-capitalised. The three officials failed to answer questions as MPs moved into the controversial sale of Crane Bank to dfcu Bank in January 2017. All the former directors of the above-closed banks will also be cross-examined by the committee. Some of the Bank of Uganda officials including the former executive director for Supervision Ms Justine Bagyenda, a key figure in the central bank’s drastic closure and handover of Crane Bank to dfcu Bank in 2017, have had a torrid time before the committee. In the aftermath of the inquiry, a leaked document has placed deputy governor, Dr. Louis Kasekende at the centre of negotiations to sell the bank before the closure of the bank.